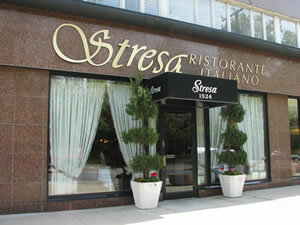 Welcome to StresaRestaurant.com, the Internet home for Stresa Italian Restaurant in Manhasset, New York. 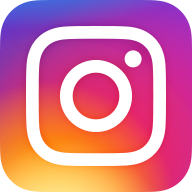 Stresa Ristorante Italiano, located in Manhasset, New York, has been serving Long Island's dining public for over 25 years and has come to be known for outstanding Italian cuisine and impeccable service. Our Zagat Rated restaurant has been heralded by Newsday, the New York Times, Crain's New York and more. Please see our Reviews section for a sampling of what the critics are saying about us. Reservations are recommended for dinner and the dining room can accomodate private parties. Stresa is the perfect place to bring friends, family or clients for any occasion and is open everyday for lunch and dinner. We look forward to serving you a taste of Italy right here on Long Island. "I love this restaurant. They treat you like family here! And the food is so delicious." "Stresa is a generous restaurant....Nearly everything, on and off the menu, is a delight." "Handsome dining room, excellent service, and refined cuisine is the hallmark of this restaurant. Ella Rocca is the chef. Her exceptional dishes include: four-bean soup, lentil soup with cotechino sausage, lasagnette of eggplant, carpaccio, malfatti pasta in tomato-basil sauce, linguine with crabmeat, risotti, braised lamb shank, duck with gnocchi and cabbage, pan-seared branzino, desserts, biscotti."